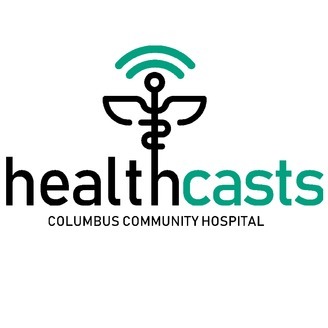 Are you looking for health and wellness info but are short on time? 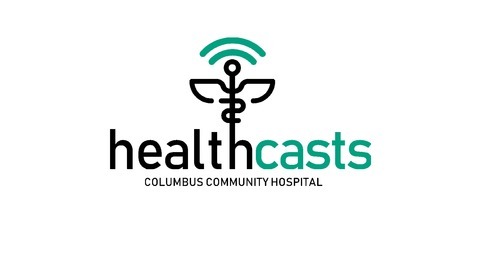 Columbus Community Hospital's Healthcasts provide health advice from our medical professionals in 10 minutes or less. Breast cancer screenings now offer 3D mammography for a better view of breast tissue. 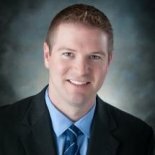 Dr. Anthony Krueger discusses how this new technology works.